Our professional rug cleaners are rigidly searched, undergo serious training, and only adhere to industry accepted standards of cleaning: PROCHEM. 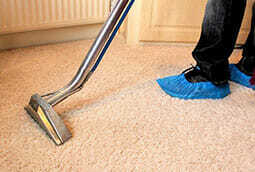 Cleaning rugs is a sensitive activity thus, we always bear in mind the following conditions when performing this task. Total carpet cleaning from the surface down to the roots. 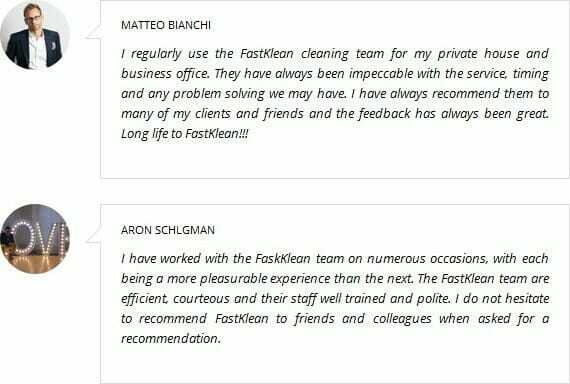 We are convinced that no cleaning is complete if we do not attend to the very root of the fibre to remove dust, dirt, soil, and other difficult to remove. deeply embedded residues and stains. The wet method calls for controlled steaming or moisture blend cleaning, and guarantees that this method is safe for all types of carpets. 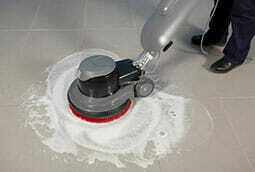 The dry method is a no moist cleaning procedure that is suit to rugs created from sensitive materials. Our rug cleaners use only environment friendly products, chemicals, and solutions. Part of the package on cleaning your rugs includes deodorising, anti – static cleaning treatments, and stain protection system without hidden charges. 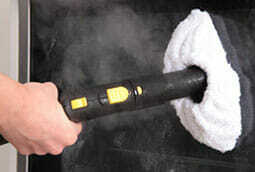 We only use updated, upgraded, and the best cleaning tools and equipment. In addition, it is insured so there is no worry when it comes to damages. Our carpet and rug cleaning services are priced in a way that customers understand what they pay for and expect customer satisfaction and quality service. The price is dependent on the size of the rug. Call our cleaning company on 020 8884 9149 for more details about this rug cleaning in London service and our affordable cleaning prices – click here.